Matt registered as a pharmacist in 2003 after his internship at the Mater Private Hospital in Townsville. Matt worked as a pharmacist in hospitals for 2 years, in conjunction with providing services to 4 Aged Care facilities in the area. 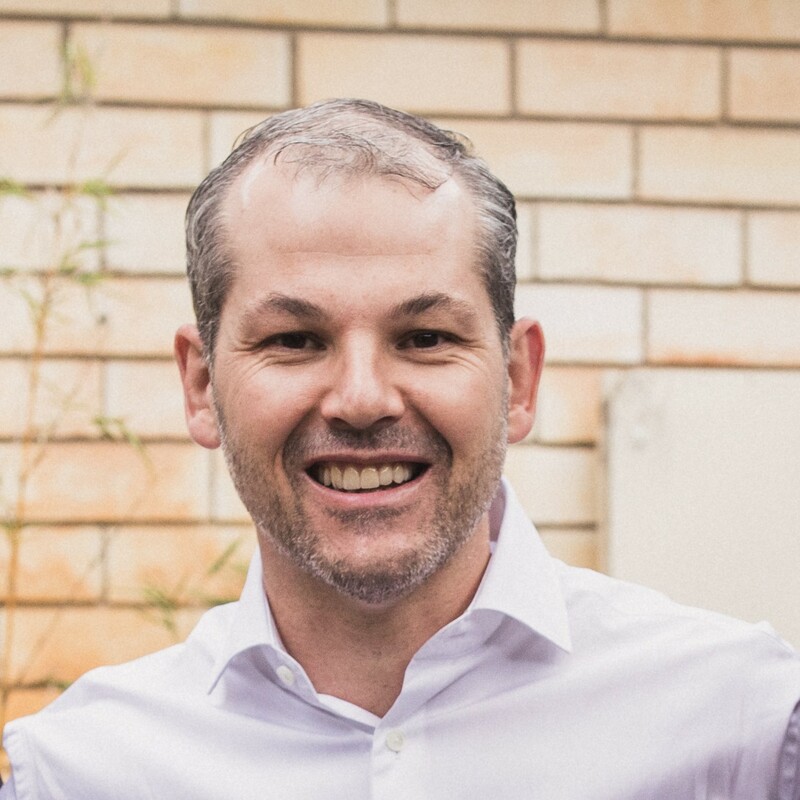 Expanding the Aged Care Services, Matt undertook the position of Manager at Northside Pharmacy in Townsville which serviced a medical centre and approximately 480 nursing home beds that were previously serviced from the Mater Hospital under his care. Matt was nominated for Outstanding Achievements for Service in Health Care by the Queensland Carers Association during this time. In 2008 Matt moved to Central NSW where he undertook a Pharmacist Manager position in a remote area. Here Matt assisted in delivering a holistic health care approach for the community, in conjunction with other allied health professionals. Matt joined UNE in 2017 in as a Lecturer in Pharmacy. His passions lie with Patient Centred Care, communication and counselling techniques, particularly patient perception of health in improving health outcomes, and optimised pharmacotherapy. The impact of price on consumer perception of value/worth of professionals/medication in the health care setting.